Is your plot quite shady? Just wondered if that was affecting your butternut squash success. 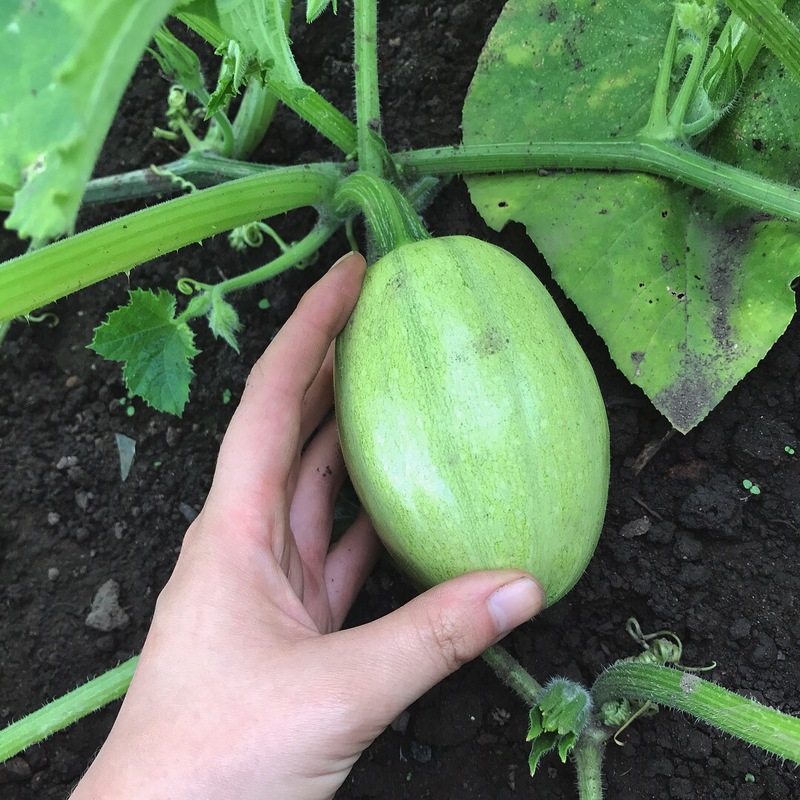 They can be difficult and seem to grow much more slowly than other cucurbits but they usually get there in the end (for me anyway). I think you’re right. In previous years I’ve had them much too close to the hedges and probably started them off too late. They’ve caught up now and I have lots of squashes everywhere! 😄 I couldn’t be happier!